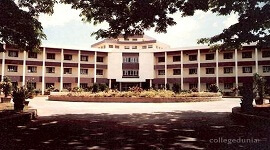 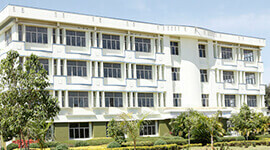 Civil Engineering was started along with the establishment of this institute with the 60 students of input. 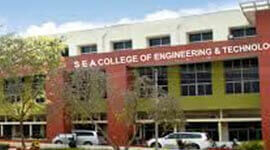 The Civil engineering department has senior faculty members than any other department of this college. 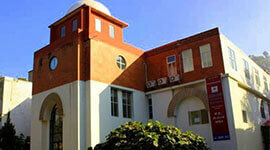 The faculty members are highly experienced, dedicated, dynamic and well-experienced. 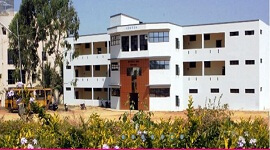 Department also has non-teaching faculties. 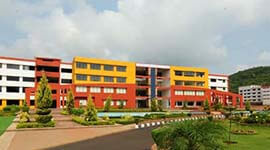 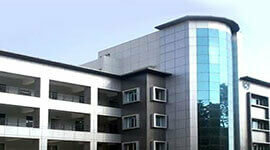 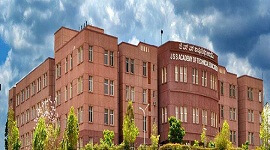 The department has many laboratories required to give practical knowledge to the students as per the academics.